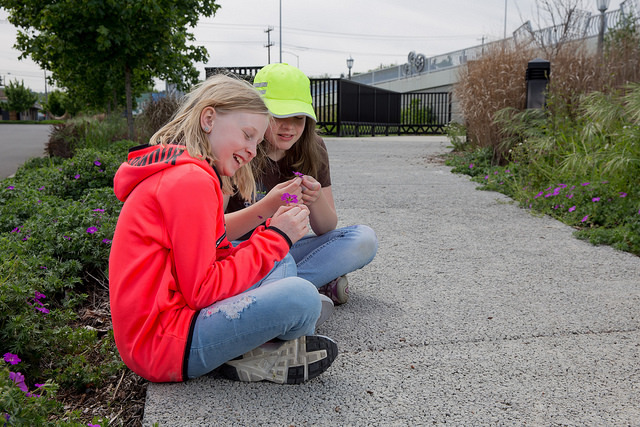 Our vision is that all Tacoma Public Schools students and their families will have access to educational, interactive raingardens, and will have opportunities to learn about the role of Green Infrastructure in protecting orcas. Why Orcas? In western Washington, we love orcas. But did you know that our Southern Resident killer whales are critically endangered? In fact, Southern Resident orcas are among the most endangered and polluted marine mammals in the world. 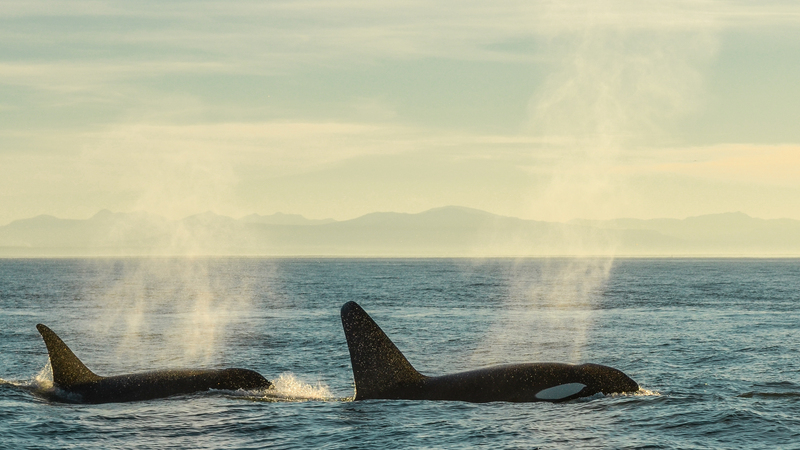 One of the biggest threats facing these killer whales is toxic pollution, which reaches the Salish Sea via stormwater and builds up in the Southern Residents’ favorite food: salmon. Polluted runoff not only degrades salmon habitat but can also contaminate and even directly kill salmon, leaving less food for hungry orcas. 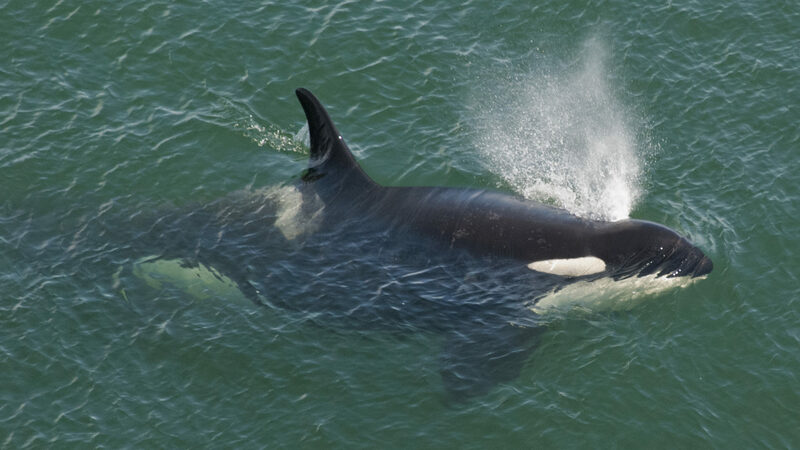 As our Southern Resident killer whales eat these contaminated salmon, they accumulate pollutants in their own bodies that cause serious health problems. 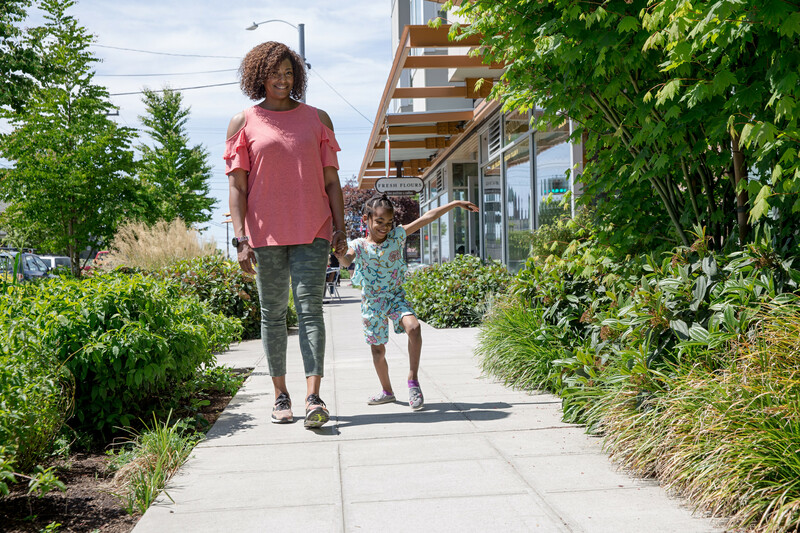 Raingardens are a powerful tool for protecting salmon and orcas from polluted stormwater runoff, which is why Orcas Love Raingardens is dedicated to accelerating the rate of raingarden installation throughout Tacoma. By installing more raingardens and other forms of Green Infrastructure, we can clean stormwater and protect critical salmon habitat, thereby protecting Southern Resident orcas. OLR is committed to providing raingardens and curriculum to public schools and parks that bring communities together and bring learning outside. Interested in a raingarden for your home or property? Find out about local rebates and other resources that can help you get started. 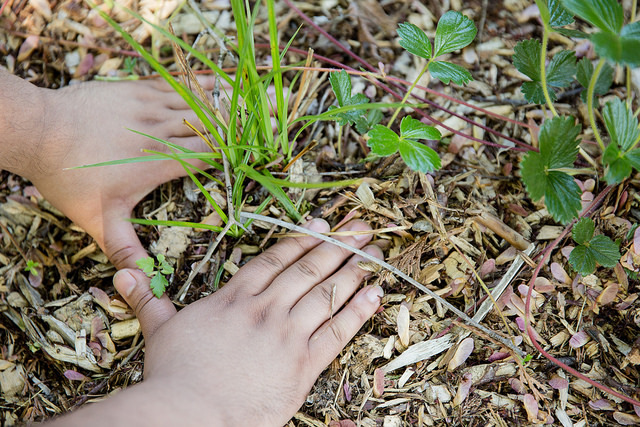 To request a raingarden for your school or park, fill out our easy request form. Raingardens are bowl-shaped gardens that that collect and absorb stormwater. 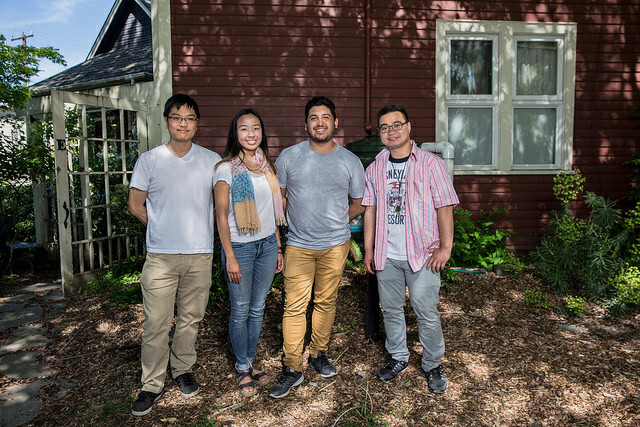 They allow soil and plants to naturally filter pollutants out of rainfall, thereby reducing the amount of pollution flowing into rivers, streams and Puget Sound. Raingardens also play an important role in flood prevention by pooling rain during times of heavy flow to reduce the volume of runoff reaching waterways. Installing more raingardens and other forms of Green Infrastructure can clean stormwater and protect critical salmon habitat, thereby protecting Southern Resident orcas.